Today’s townland is Crossnacreevy, in the Castlereagh Hills to the southeast of Belfast. 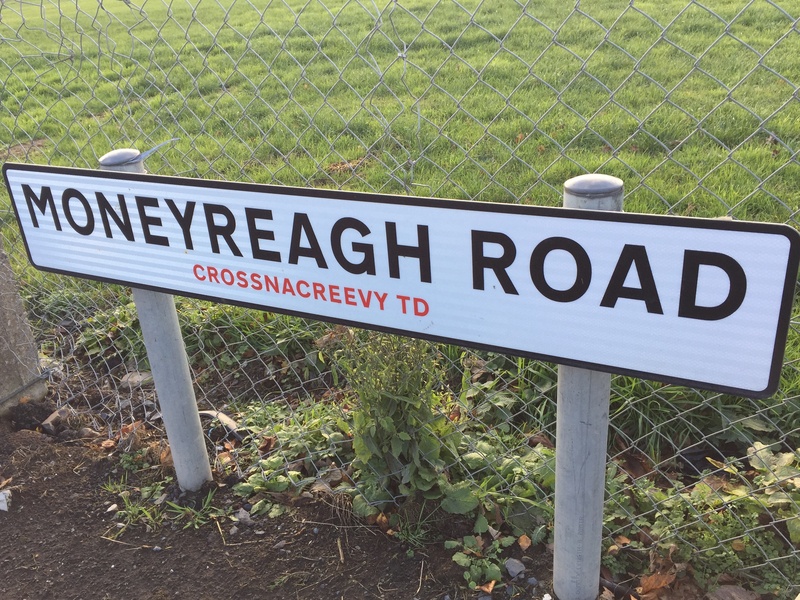 The village of Crossnacreevy lies in the middle of the townland of the same name. 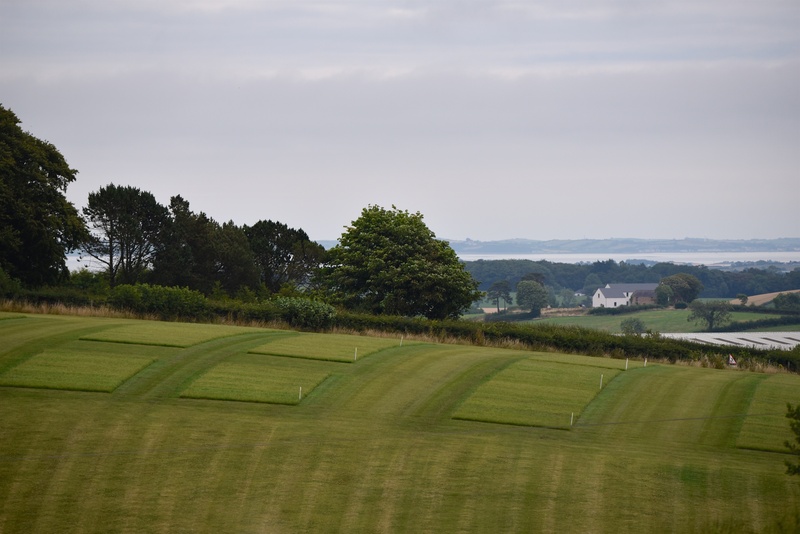 And the townland lies in the middle of a ring of townlands that have already appeared in this blog: Ballykeel, Braniel, Gilnahirk, Lisleen, Lisnabreeny and Slatady. I don’t know how or why I’ve avoided Crossnacreevy for so long. It’s a lovely place, with a play park. 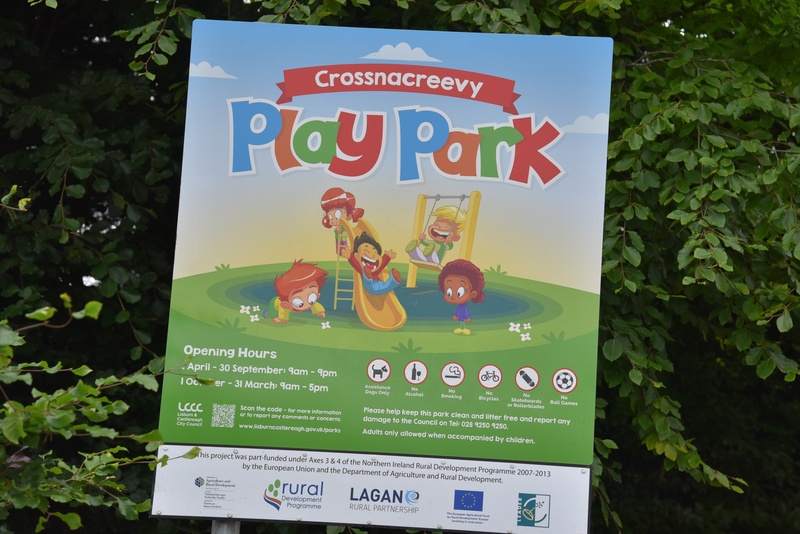 The advantage of living in Crossnacreevy is that you get the facilities of village life – like a playpark – plus a fast road down the hill into Belfast (via Carnamuck). Yet you are mostly surrounded by fields. Some of those fields are more interesting than they first appear. 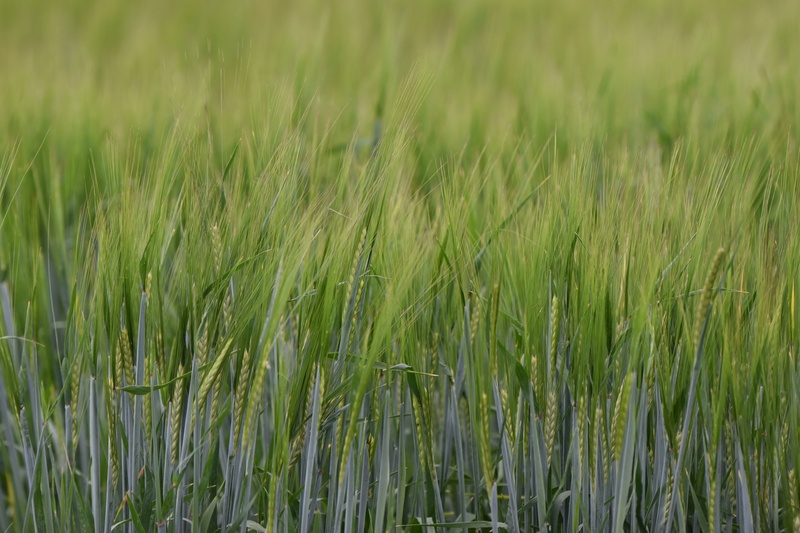 The Agri-Food & Biosciences Institute runs an Official Seed Testing Station at Crossnacreevy. 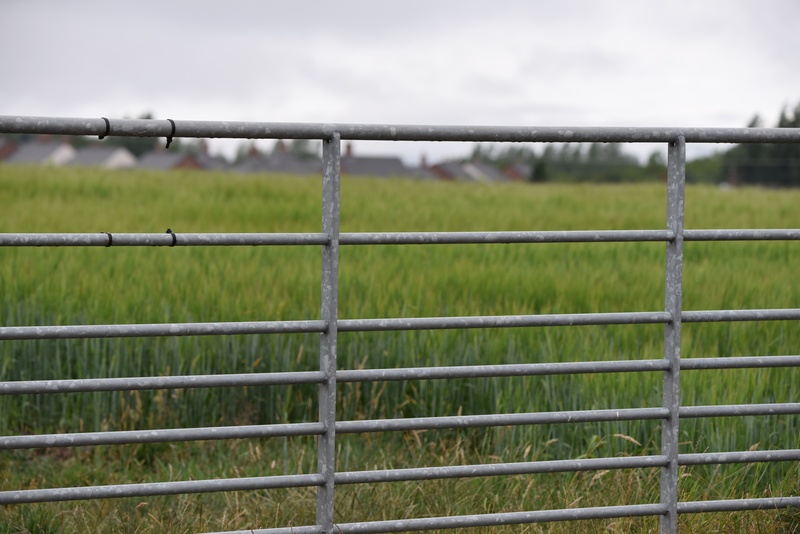 Specialist AFBI staff conduct performance trials on cereals, potatoes and forage species used in Northern Ireland, and assess new crop varieties that show potential for local production. That’s why this field is divided into small plots. According to PLACENAMESNI.org, the name Crossnacreevy comes from the Irish Cros na Craoibhe meaning ‘cross of the branch or tree’. 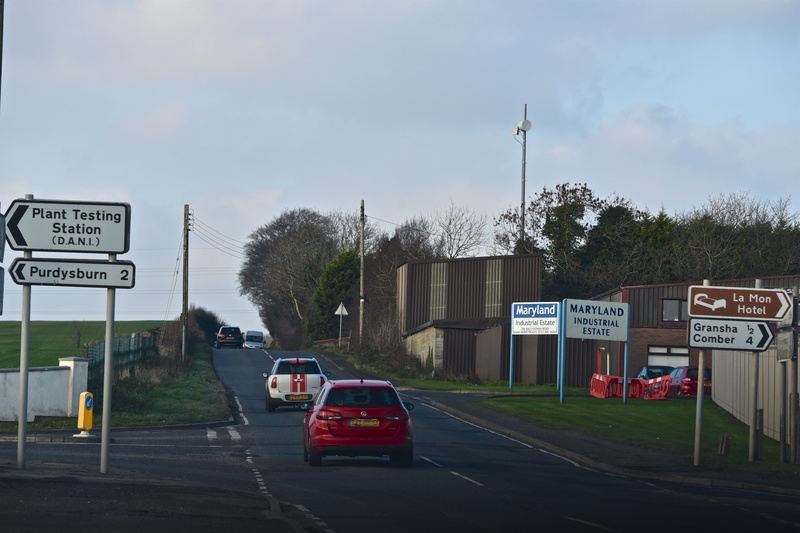 There is no evidence of a religious cross in the townland, so the name may refer to the crossroads known as Maryland. 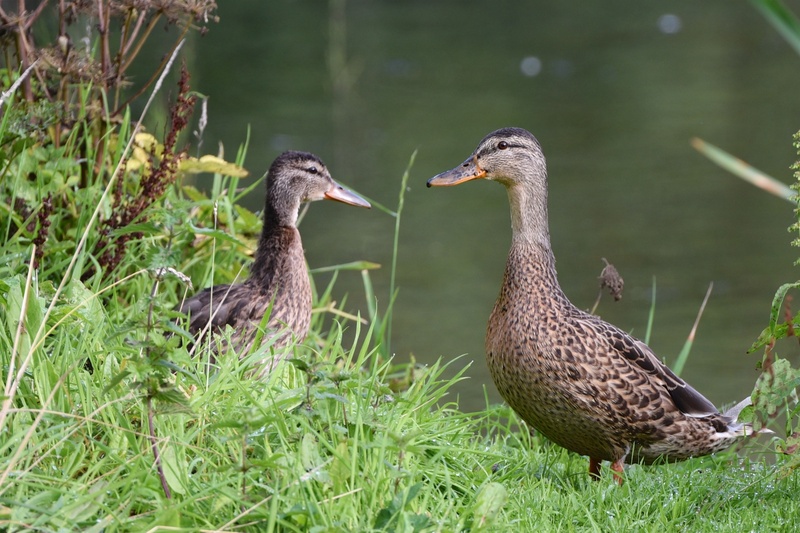 Which townlands border Crossnacreevy? To the north, Braniel or Gilnahirk. To the east, Lisleen. To the south, Ballykeel. To the west, Lisnabreeny and Slatady. 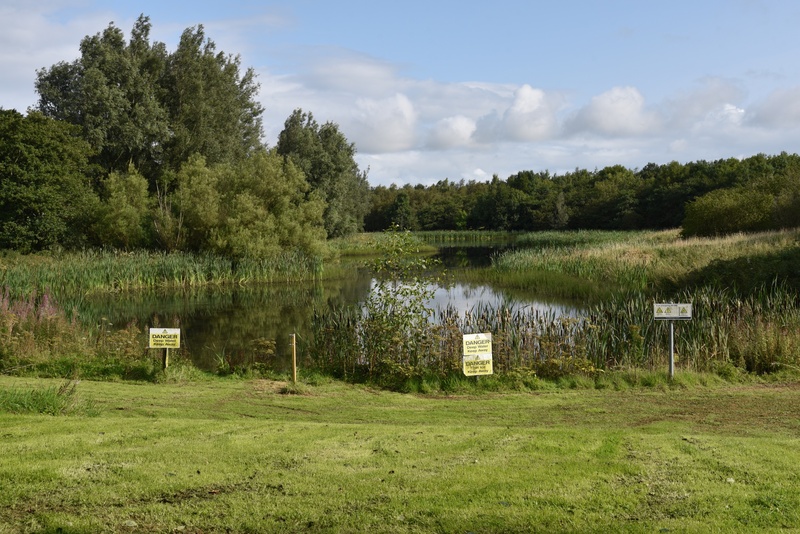 Click here for a map of Crossnacreevy on Townlands.IE.